Manchester United have agreed a £3million deal to sign teenage Chilean striker Angelo Henriquez. Henriquez has been on United's radar for over a year, he has starred in his country's age-group sides and has also appeared for Universidad de Chile's first team - scoring eight times in 10 games. Alex Ferguson sorted out a swoop for the 18-year-old Universidad de Chile sensation which will be completed this summer. If United will have to secure a 'special talent' visa for Henriquez, or else farm him out to a club in Europe on loan until he wins a senior cap. Henriquez only took up the game in 2007 as a 13-year-old after abandoning his hopes of becoming a tennis star. Having represented Chile's Under 15 and Under 17 teams, Henriquez has already built up an impressive reputation in South America for his strength and skill on the ball. His form certainly hasn't gone unnoticed at Old Trafford where they are hoping he could become a surprise package like Javier Hernandez when he arrived at United as a relatively unknown entity in English football. 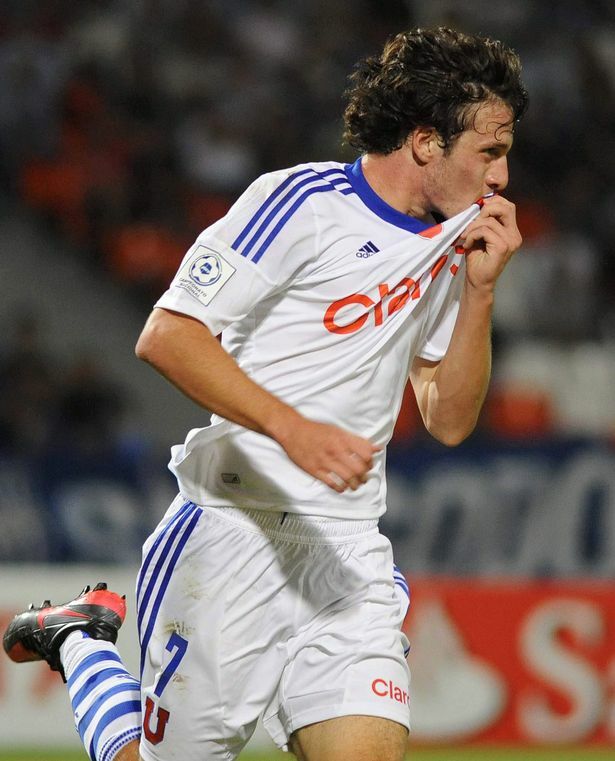 Henriquez is the rising star of Chilean football and has been on United's radar for over a year. The young forward has excelled for his country's age-group sides and has also appeared for Universidad's first team - scoring eight times in just 10 games. Strong and skillful, Henriquez has been chased by clubs from around the world, but United's long-term interest has convinced him.